The nursing profession is an integral part of healthcare in the US, and no hospital can operate successfully without the nursing staff. A nursing degree may not sound as fancy as an M.D., but the role it plays is of significant importance. Who Can Be a Nurse? While in many places it is quite common to see mostly women nurses, let’s not forget that the profession also has a significant number of male nurses and orderlies. In fact, it is so diverse that individuals from different nationalities, race, ethnicity and background find a place in each of the nursing programs. This is because the patients are also diverse, and they feel better when treated and comforted by someone who they easily connect with. The first step in nursing is to qualify with a Diploma, or an Associate Degree in Nursing (ADN) or a Bachelor of Science in Nursing (BSN), depending on how you’d like to shape your career. These are the basic qualifications needed to become a nurse and further take up the advanced programs or categories. There are different categories of advanced nursing programs which are highly in demand across thousands of hospitals and free clinics. The most popular are Clinical Nurse Specialist, Post-Anesthesia care unit registered nurse, and Oncology Registered nurse. A specialized nursing program is designed for each of these advanced categories. 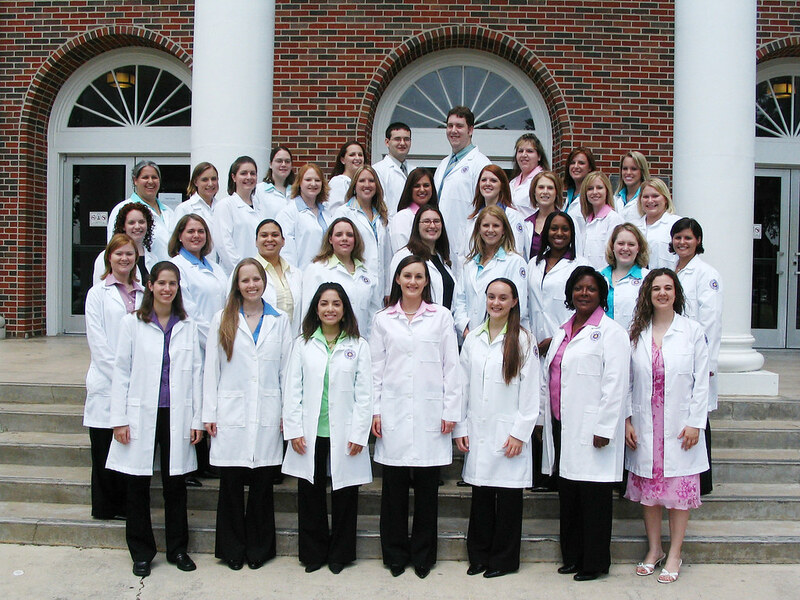 You must first pick the category that you like, or want to pursue, before applying to the right nursing school. Columbia University is mostly popular for its Nursing school and has a diverse curriculum that attracts students from all across the country. The school is very selective about its students and the nursing degree awarded to them has the highest value in the country. Course Fees: MS – $51,000 p.a. Penn Nursing Science is one of the nation’s premier nursing schools that edged past others with their advanced technology. It’s the school’s legacy to combine a rigorous education of liberal arts with an interdisciplinary approach to nursing that produces the best of professionals. GD – Full time $43,662 p.a. and housing expenses $28,310 p.a. Duke University School of Nursing campus is spread over 8,600 acres and is located in the serene and peaceful surroundings of the forests of North Carolina. Students applying here are mainly attracted to the campus and growing demand and opportunities for nurses in NC. 4. George Washington University School of Nursing, Washington D.C.
GW School of Nursing has become the “School of Nursing for Health Policy” and is already the expert on committee service, special projects and policy issue panels. They focus on equipping the nurses with thorough knowledge of health care regulations and ensure quality in their services. UCLA School of Nursing has significant funding that emphasizes on research and study, and has set itself apart from the rest of the nursing schools. Two of the popular research studies conducted here are the study on long-term impact of Meth abuse, and AIDS immunity with gene therapy. Josh Hopkins School of Nursing is popular for its PhD program that is ranked as the best in the nation as per the US National Research Council. Students graduating from here are presented with opportunities like the job fair workshops and resume building service, to start their new career. Course fees: BSN – $60,736 p.a. University of Colorado College of Nursing has a tough enrollment process, with only 1 out of every 10 applicants selected to pursue their programs. They have two on-campus hospitals where students acquire invaluable experience by learning from the experts and assisting them with real patients. Emory Nursing is yet another institution with a primary focus on research that gets close to $500 million as yearly spending budget. Besides that, they also stress over rigorous teaching and strengthening the skills of their student. Course fees: General estimate – $ 63,156 p.a. UNC School of Nursing commits itself to the study and prevention of chronic illness. It’s one of the few colleges in the country with a Biobehavioral Laboratory on the campus as a part of its Research Support Center. NYU College of Nursing has highly acclaimed faculty members who have been awarded as the nursing scholars and renowned leaders all over the world. The college is located in close proximity to some highly prestigious medical institutions where students have regular access for continuous practical training. As of today, getting a nursing degree is a worthy investment for your career as the nursing staff are in high demand. Hence, choosing the right program that matches your area of interest and expertise is a vital decision to make.